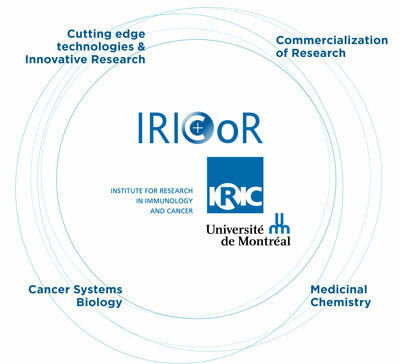 The Institute for Research in Immunology and Cancer — Commercialization of Research (IRICoR) is a not-for-profit drug discovery and commercialization centre based at the Institute for Research in Immunology and Cancer (IRIC) of the Université de Montréal (UdeM). 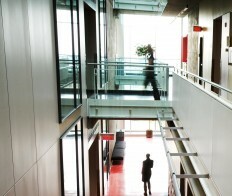 In 2008, the shared vision of IRIC’s scientists and the UdeM administration led to the creation of IRICoR. The Center was awarded an initial funding of $15M by the Government of Canada as a Centre of Excellence for Commercialization and Research (CECR). 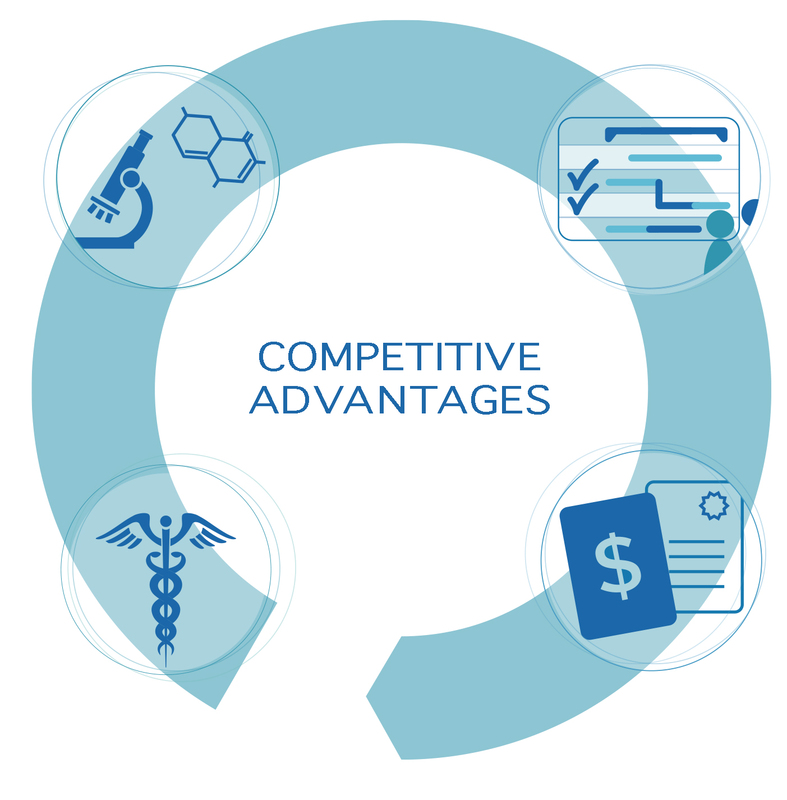 IRICoR’s main objective is to rapidly translate highly innovative scientific projects from IRIC, UdeM and collaborating centres into high value novel therapies in oncology, immunology and related indications through strong partnerships with the private sector — thereby efficiently bridging the innovation translation gap between early stage academic research and industry. IRICoR is a fully-integrated drug discovery and commercialization centre under a single roof, with one of the largest industry-experienced academia-based medicinal chemistry groups in Canada.